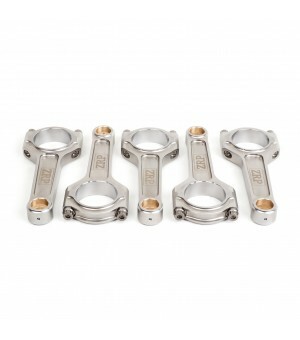 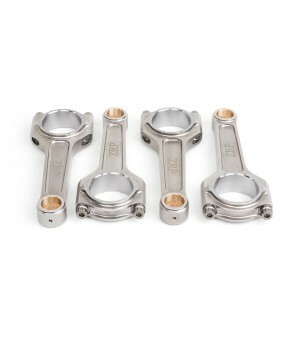 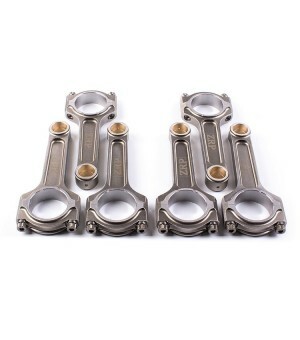 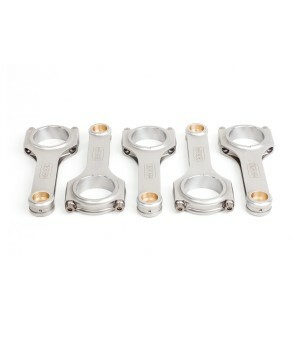 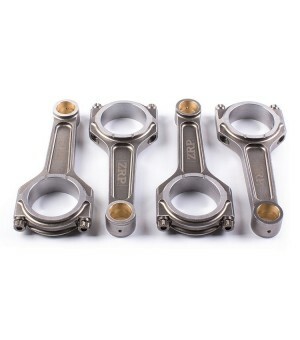 The I-Beam “Heavy Duty” series De-Stroke Connecting rods for Honda F24 aimed for the High Hp/Boost applications. 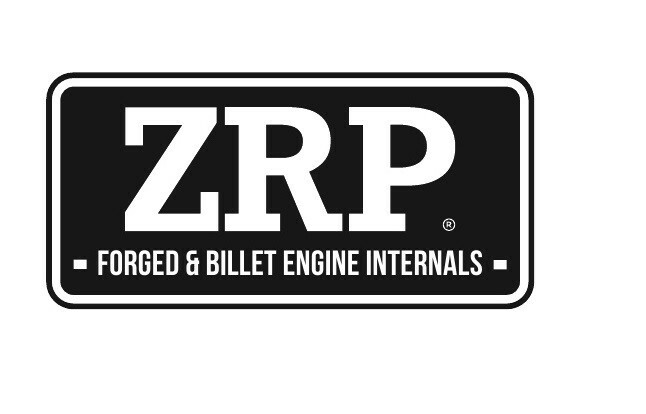 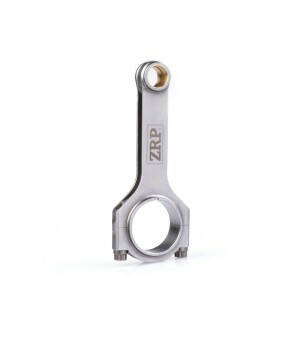 Built from the finest raw materials 4340 high tensile steel with a specially optimized shape for high performance and extreme durability.The “straight cut” pin end increases durability, so they can only be used in conjunction with aftermarket pistons. 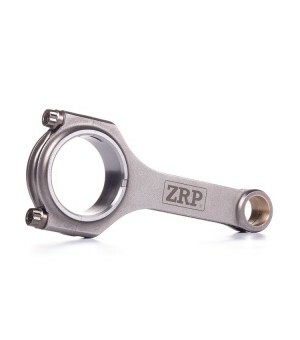 The bushings are made from AMPCO 18 material, for excellent resistance to wear and fatigue and have radial groove acting as an oil reservoir. 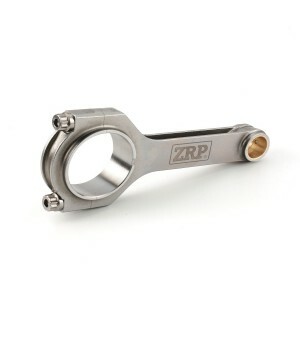 They are shot peened to relieve stress from the material and multi-stage heat treated to increase rigidity. 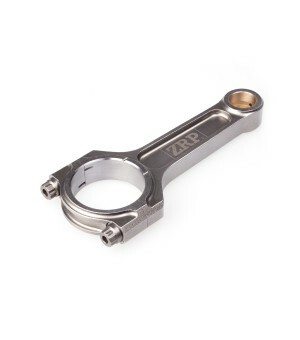 The tight tolerances in the production process, ensure a perfect fitment while optimizing the oil clearances. 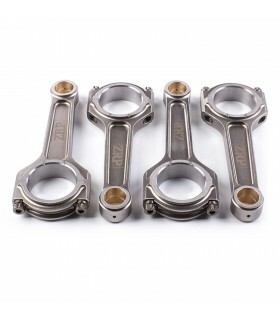 Bend and twist is tightly controlled. 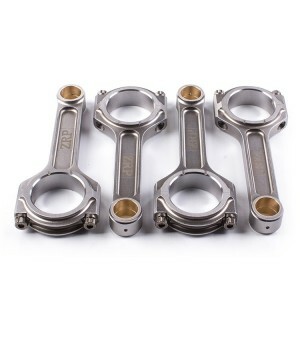 I-Beam Shape for extra rigidity.